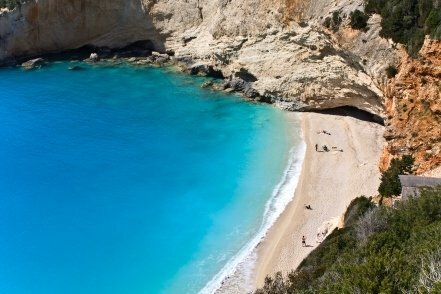 Weddings in Greece and the Greek islands can be luxury or cheap, are easy to arrange from the UK, USA and elsewhere, and include such beautiful settings as Santorini, Mykonos and Rhodes. Santorini is one of the most popular wedding destinations in Greece, thanks to its spectacular setting, its dramatic caldera, startling volcanic beaches in black and other colours, and not least its wealth of chic hotels offering perfect honeymoon destinations, all go to make this one of the top wedding spots in Greece. 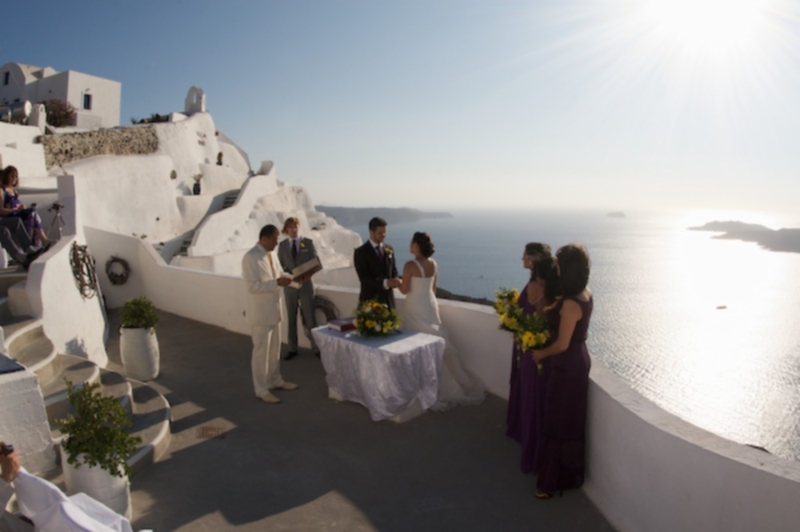 To organize a wedding in Santorini you can either check websites of hotels on Santorini, as many of them offer wedding and honeymoon packages, or contact a specialist wedding tour operator such as Ionian Weddings or Planet Holidays in the UK. If you live in the USA and want to plan a Greek wedding, you might find it easier to do it through a UK tour operator as there are many more such companies specializing in arranging Greek weddings. There are also many Santorini-based companies which will help you plan your wedding and/or honeymoon, including Kivotos Santorini Wedding Consultants and Weddings Santorini. 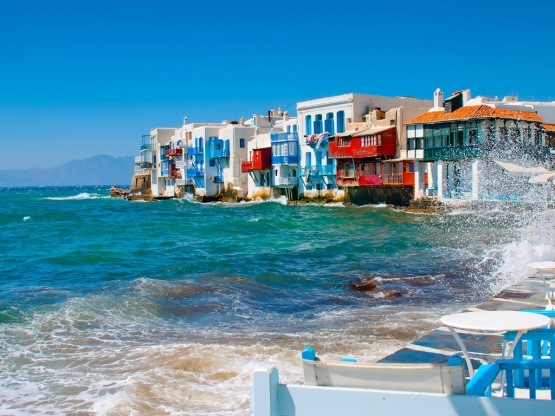 Mykonos is another incredibly popular destination for weddings in the Greek islands. Many UK companies such as Ionian Weddings or Planet Holidays will help organize a Mykonos marriage for you, and there are also companies based on the island itself such as Mykonos Weddings. Rhodes is also a destination favoured for weddings and honeymoons, and as with the other two islands you can contact UK-based Greek wedding specialists, check island hotels for those offering wedding and honeymoon packages, or use a Rhodes-based company. 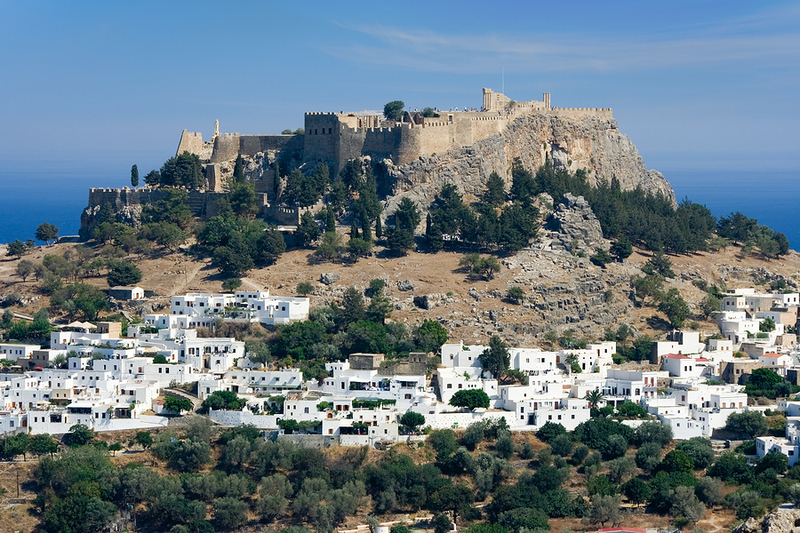 Exclusively Lindos, based in the island’s prettiest town, Lindos, can arrange wedding ceremonies in Greek chapels, a luxury hotel, or on a beautiful Aegean beach, and can include champagne cruises too. See our page on Luxury Weddings in Greece, including Santorini, Crete, and the Ionian Islands, organized by Ionian Weddings.